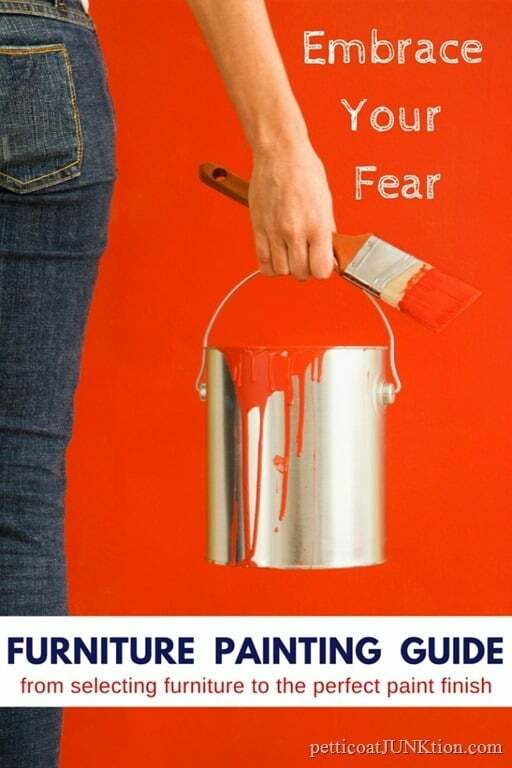 I put together the Furniture Painting Guide 101 just for you guys. I know you want to paint furniture because you tell me you do. And I know you’re scared because you tell me that too. I’m going to walk you through your first furniture painting project giving you the advice you need to get started and see the job all the way through. Taking the first step is always the hardest but it will be worth it. For my first furniture project I set up in my living room to paint. It worked. When we moved to Florida I painted on the tiny, tiny balcony of our two bedroom apartment. That worked too. I’ve painted furniture in places you wouldn’t believe. No excuses from you. Let’s do this. I know you’re thinking you already have your project piece. But you might want to rethink that. 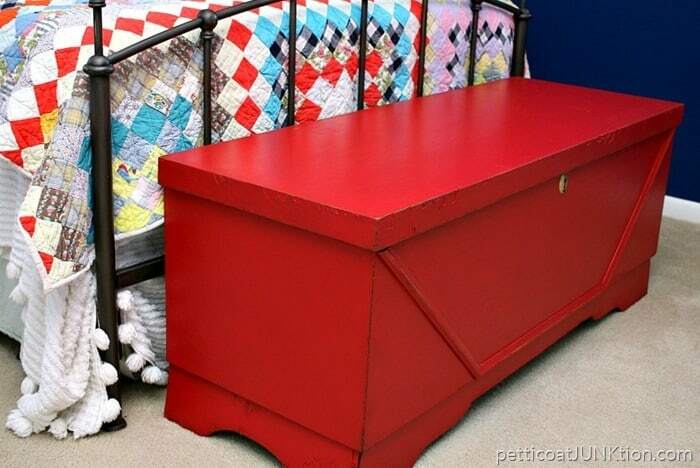 For your first paint project you should start with a simple piece. Good candidates are nightstands with straight lines, small chest of drawers with minimal details, tables where you only paint the table top or the drawer fronts. 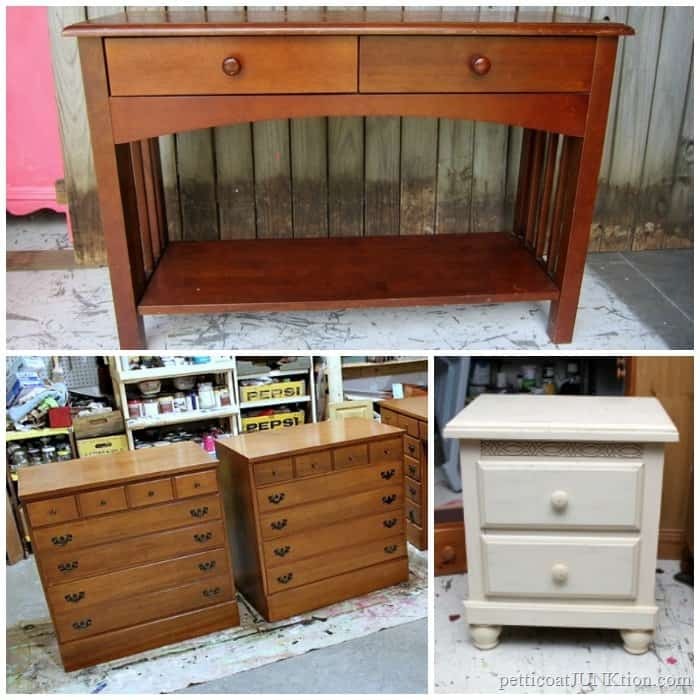 The photo above shows examples of the type of furniture that is easiest to paint. You also don’t need a piece that requires repairs. We’re just talking basic project here. 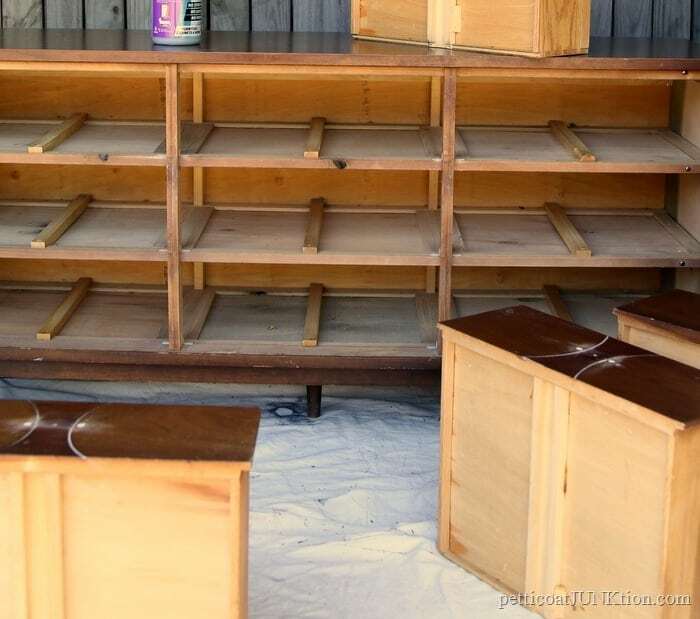 Try to steer clear of bookcases, china cabinets, wardrobes, and anything with a lot of shelves or an interior that you are considering painting. The shelves on china cabinets and bookcases have to be painted top and bottom and look at all those corners, whew. You may have noticed that as a rule I normally don’t paint bookcases or china cabinets. It’s just not worth the time and energy. The photos above are all old projects. 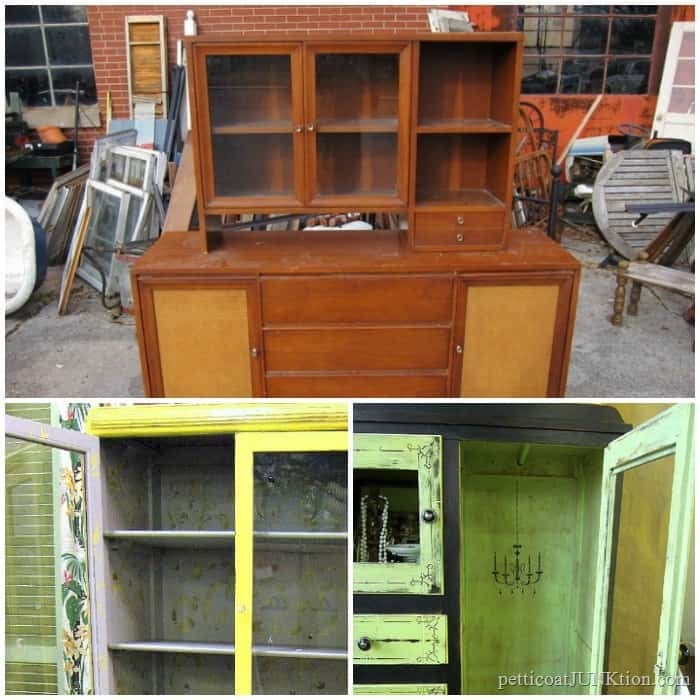 Once you paint a small piece or two you will be ready to tackle your china cabinet or bookcase. Latex paint works great on furniture. Don’t let anyone tell you it doesn’t. I paint with all kinds and brands of paint and I use latex paint all the time. I recommend latex because you can buy it anywhere and in comes in any color. Seriously, just buy a good quality latex paint and it will be just fine. Neutral colors are anything from black, to white, to gray, to browns, and blues…in various shades. I suggest starting with a neutral color because they usually have good coverage over any stain or finish. A neutral color works with just about any color palette. 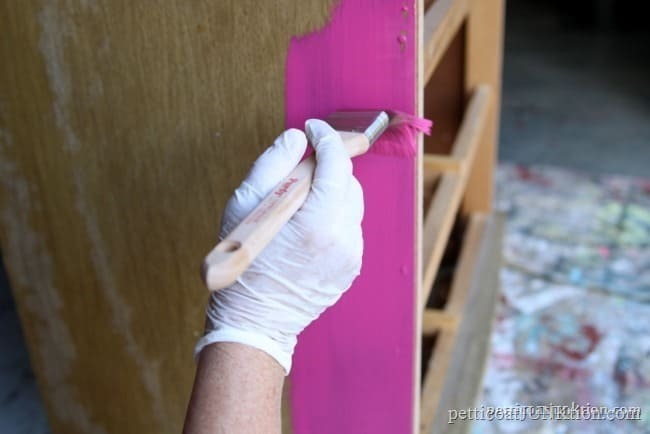 Pinks, reds, and yellows usually require 3 coats of paint or more. At least that’s what I’ve found to be true. 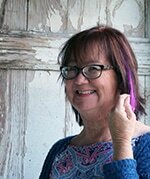 Stay away from bold colors for your first project. 4. What About The Sheen? Let’s talk sheen. Flat paint is low sheen and doesn’t reflect light so it hides imperfections ………..but is the most difficult to clean. Matte is low luster and easy to clean. It also hides imperfections. I’ve never had trouble cleaning the flat or matte paint and I really like the flat look. Plus flat or matte paint will show the least amount of brush marks. Eggshell has a soft, velvety sheen and satin has just a little more shine. I would stick with flat, matte, eggshell, or satin for the sheen. Semi-gloss and gloss paints are harder to work with and will show brush marks. Most latex paint brands do not require a primer but I recommend using one. It will cover any splotches or uneven areas of the furniture finish and give you a good solid color base for your top coat. Have the primer tinted gray. White primer is great…..if you are using white paint as a top coat. Gray is easily covered with any color top coat. Just ask the tech at the paint counter to tint it gray, no certain shade. They may tell you there is no room in the can but they can spoon out a bit of the primer in order to add the gray tint. Why buy quality paint and primer if you are going to skimp on the paint brush. There are a number of good paint brush brands; Purdy, Kilz, Wooster, just to name a few. The 1½ or 2 inch size brushes are a good size for most projects and I also like a sash brush for corners or edges. Other supplies and tools to have on hand are a screw driver, gloves, painters tape, plastic wrap, drop cloth, and general cleaning solution or plain old soap and water. Clean your furniture with soap and water or cleaning solution. Remove any drawer pulls and store them in a plastic bag along with the screws. Set the furniture on the drop cloth and remove the drawers. Apply painters tape on areas where needed including taping over the hardware screw holes on the inside of the drawer to keep paint from leaking into the drawer. Shake or stir the primer to mix well. Dip the lower half of the brush into the primer to load the brush. Paint the sides, front and top in that order then paint the drawer fronts. One coat of primer will do the trick. Wash the paint brush well with soap and water. Once the primer is dry apply the paint using the same process as you did with the primer. Pull the brush easily across the surface. If the bristles spread out or splay then you are applying too much pressure. Apply the paint going with the grain of the wood and make long strokes. Do not keep going over the same area as it will pull off the paint or the paint will gum up. More than likely you will see some brush marks. Don’t go crazy. They will hardly be noticeable when the piece is finished and in it’s spot in the house. In between coats of paint wrap the paint brush tightly in plastic wrap or slip your used gloves over the brush wrapping securely. 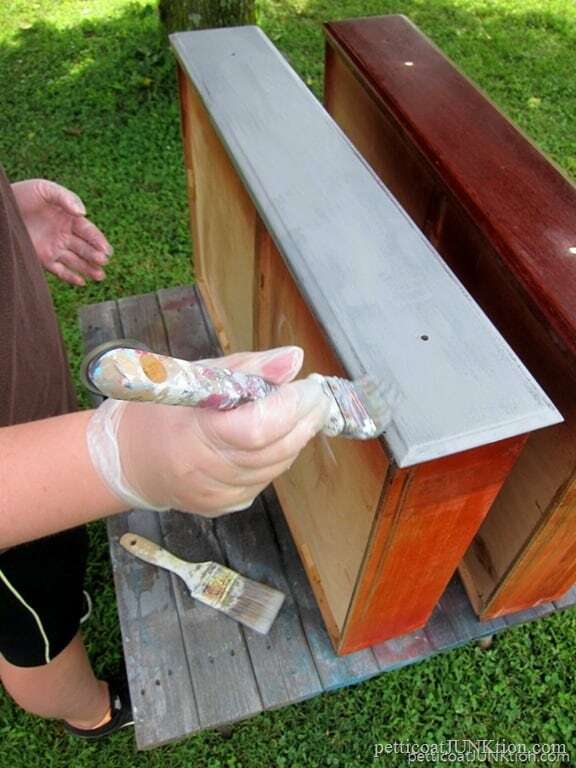 Allow the first coat of paint to dry and apply a second coat of paint. The first coat will usually dry within a couple of hours depending on the environment. The first coat may cover well but I always go with a second coat unless I’m heavy distressing the paint finish. 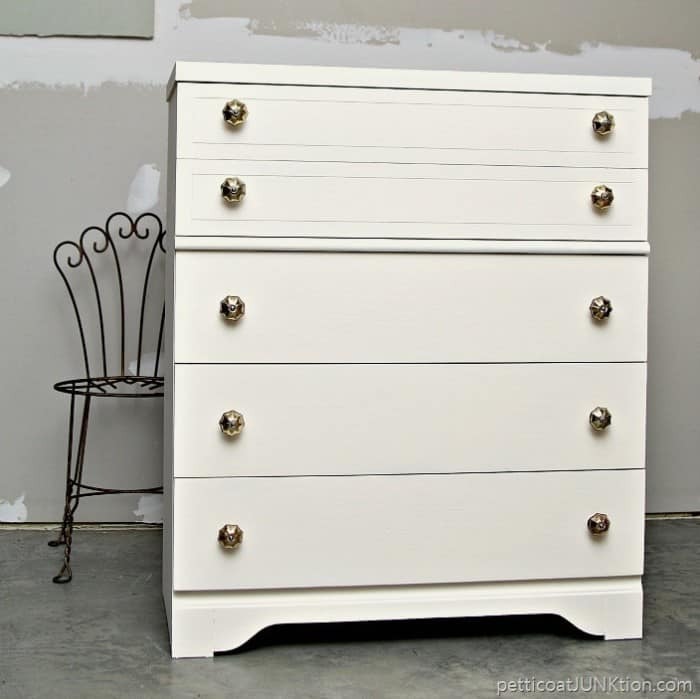 It’s time to put the knobs or pulls back on the drawers and the drawers back in the nightstand or chest. 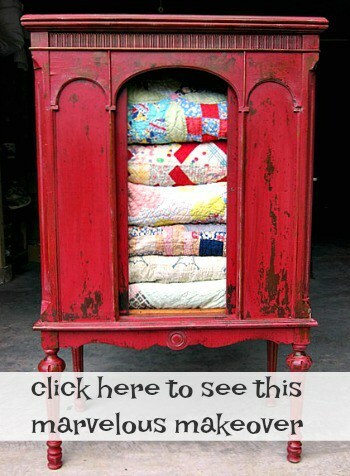 You may decide to change out the pulls or spray paint the original ones. Either way works unless the holes for the new hardware doesn’t match up with the new….and that’s another blog post entirely. Latex paint doesn’t require sealing unless it will see heavy use. You should apply a polyacrylic sealer to dining tables and anything that could possibly get damp. 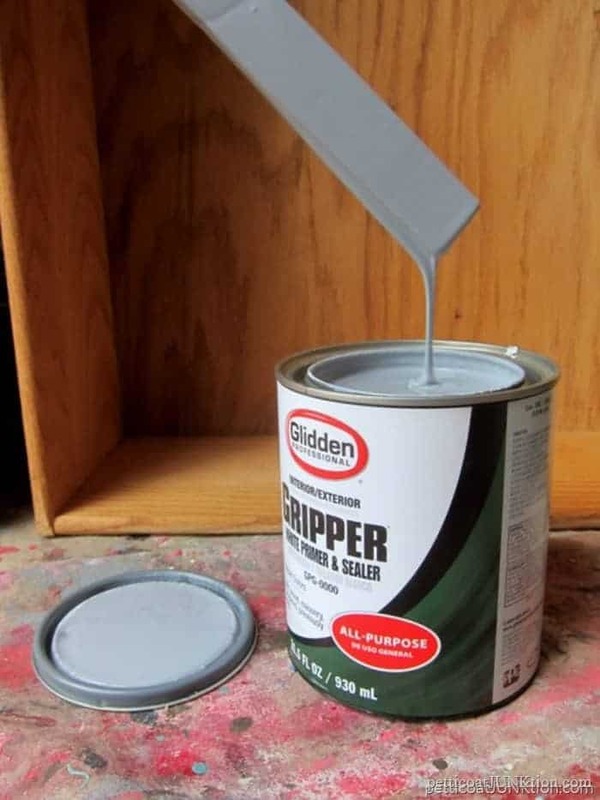 Latex paint takes a few weeks to cure completely but you should be able to use the furniture within a few days without having to worry about damaging the paint. 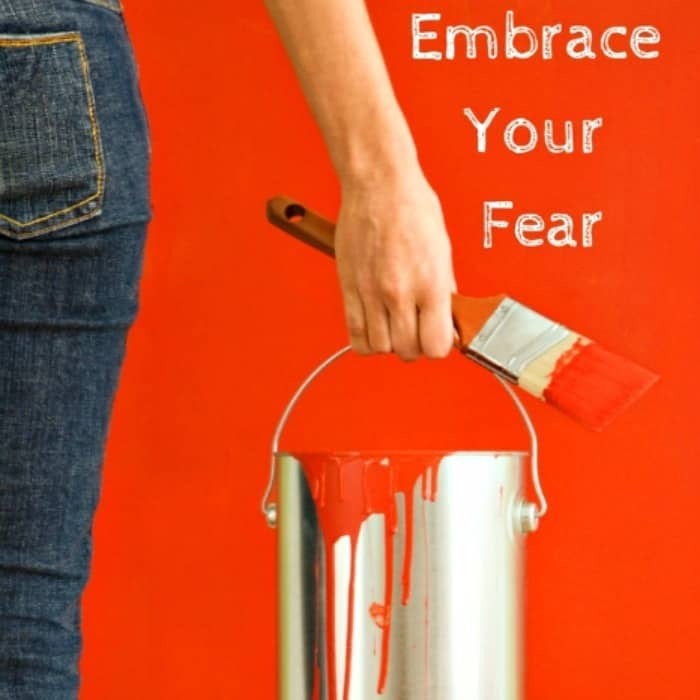 The links below are to basic paint projects you may want to view for information or inspiration. Pin this post for future reference. That’s it. I know I forgot a ton of stuff. You guys please leave a comment with any questions you have. Thanks I needed this. It is definitely saved! Great information, easy to understand. Thanks a bazillion times!